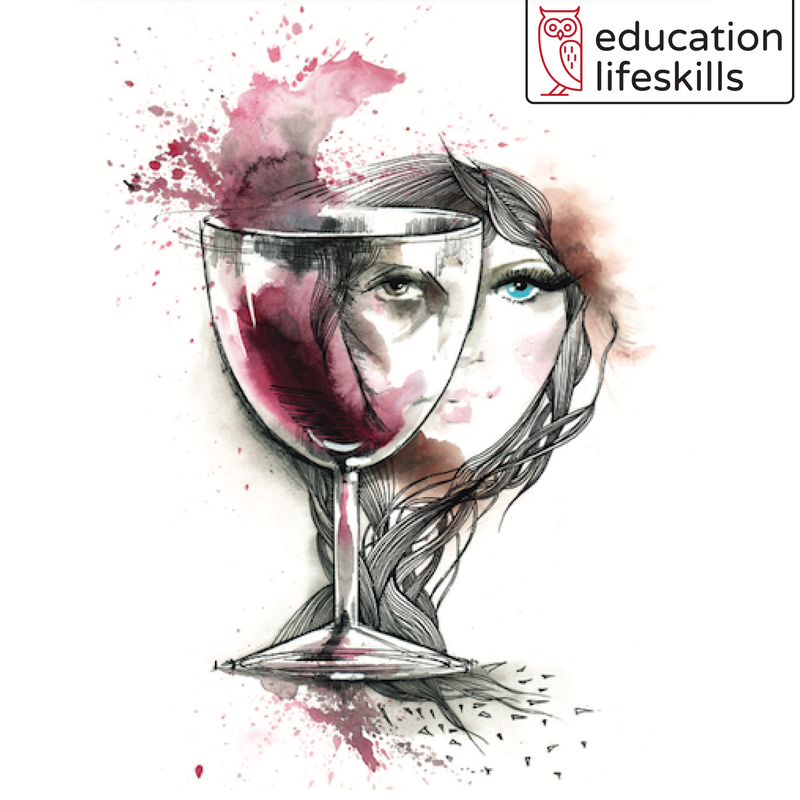 Education Lifeskills is a national provider of cognitive / behavioral life skills courses that address the underlying thinking errors that are associated with negative and at-risk behavior. Their unique cognitive restricting model that is applied to self-directed learning curriculum becomes an effective way to intervene and address the root cause of problematic behaviors on today’s junior high and high school campuses. 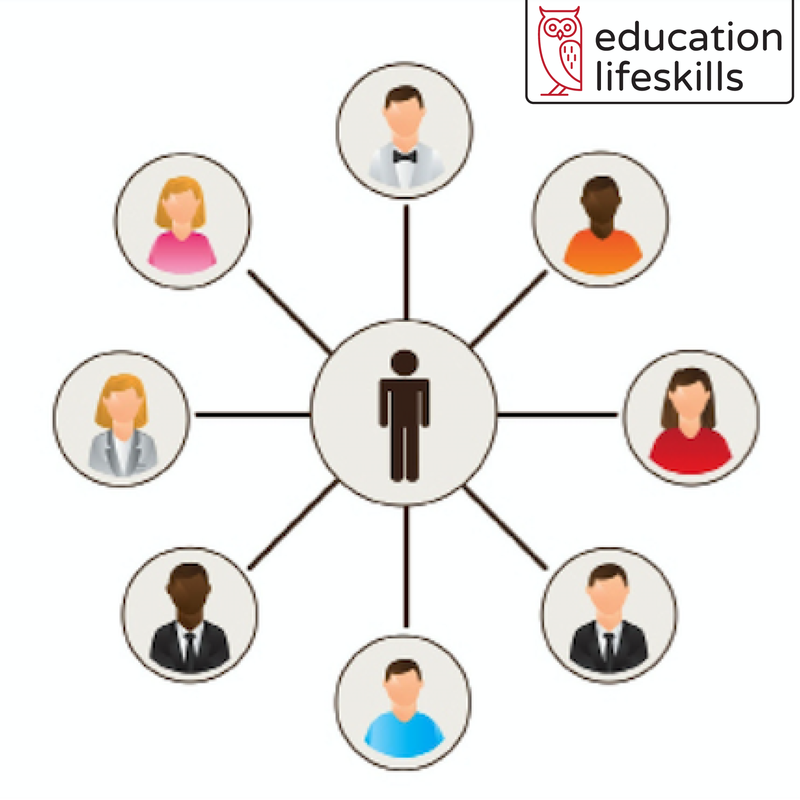 Education Lifeskills is backed by ACCI (American Community Corrections Institute) which began developing cognitive life skills curriculum in 1975 for individuals that were trapped in the criminal justice system. As an extension of their objective to reduce recidivism, they have more recently begun to work directly with schools and districts to increase their intention capabilities and help to decrease the school to prison pipe line. This is an evidence-based course that demonstrates the risks of substance abuse for high school students and teenagers. It is based on over 30 years of working with juvenile substance abuse offenders. This course follows the lives of real individuals that have struggled with their chemical addictions demonstrating their victories and defeats. The course is presented in 4 units, and takes approximately 4 to 6 hours to complete. 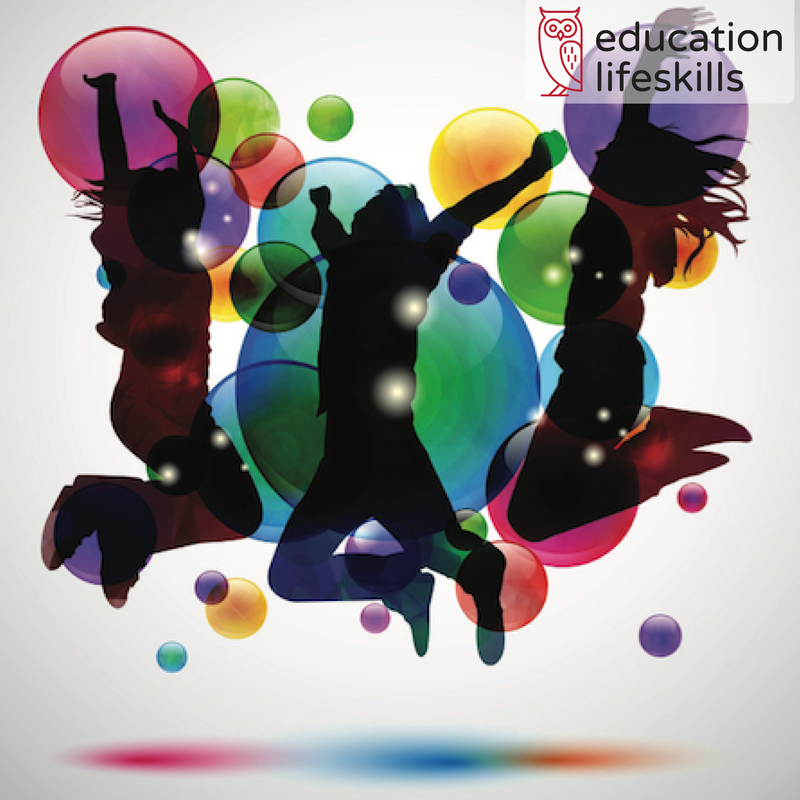 This is a foundational cognitive life skills course for students and teenagers. It is highly recommended to take this course in conjunction with the other topic-specific courses. The course addresses many common thinking errors associated with anger, low self-esteem, and self-justification. This course is full of time-tested positive thinking skills that help students successfully navigate their teenage years into adulthood. The course is divided into 6 units, and takes approximately 8 to 10 hours to complete. 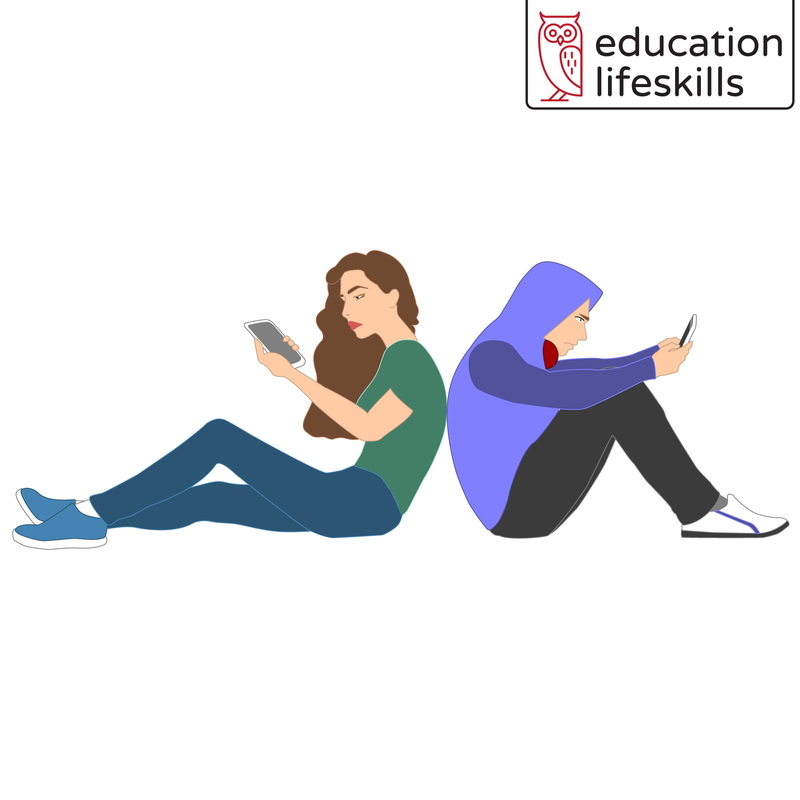 This cognitive life skills course for school students was written in a story format and demonstrates the warnings and dangers of the internet. Internet Safety helps students understand social footprints and take more caution and personal responsibility for their online behavior. The course has a section on cyber bullying and addictions to video games. It is a timely course for naïve, immature teenagers who are not fully cognizant, and a wake-up call for parents. This course is presented in 4 units, and takes approximately 4 to 6 hours to complete. This course is written in a story format and focuses on interpersonal and job-seeking skills that can be used for a lifetime. Most high school students and teenagers have the physical skills to become successful at work but are often deficient in the cognitive life skills that must come first for teenage employment. If students never elevate their thinking, they can never elevate their behavior. This course is delivered in 4 units, and takes approximately 4 to 6 hours to complete.